Are you sports minded, history minded or culturally minded? We have something that will leave you in awe! Have you ever wanted to experience an authentic culture from its core? Then look no further than Experience Gaelic Games. We will bring you into the heart of Gaelic Games from the very corner stone that binds the sporting culture together. 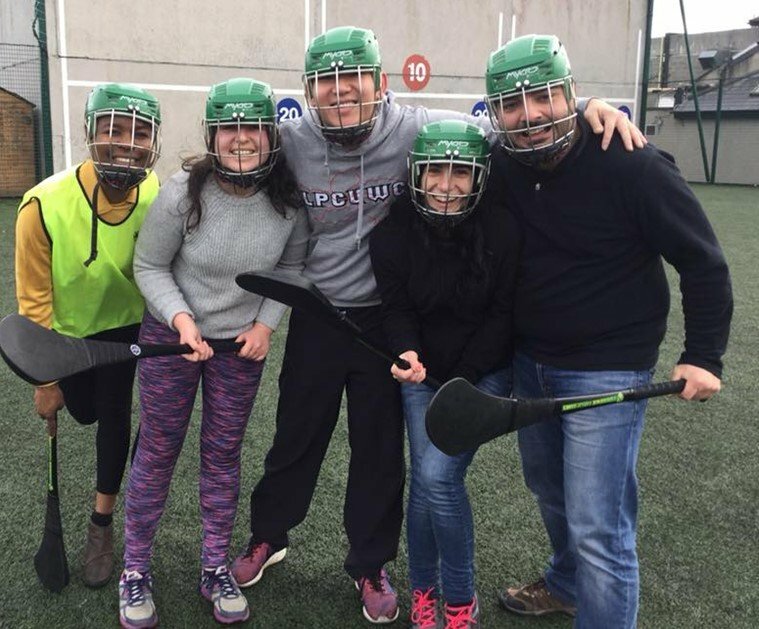 Through our love of Gaelic Games, you will enjoy the wonder of our greatest and most cultural sporting activity with a fun difference in Dublin city. In Ireland, Gaelic Games are by far the most popular sporting pastimes. They are little known off the island of Ireland. However, within the Emerald Isle, our games are an integral part of everyday life. Much more than life in many cases! Experience Gaelic Games will take you on a truly Irish journey. Our experienced coaches have a passion for the games, and through them you will get to learn and then play our greatest and most cultural activities. This is a true Irish experience, but with a twist! Our sessions are a fun activity and are ideal for independent travellers, school groups, college groups, and stag & hen parties. This truly authentic experience is hosted in a local Gaelic Club in Dublin City. Our coaches are passionate about the games and what they mean – and they bring the gaelic game experience to life. 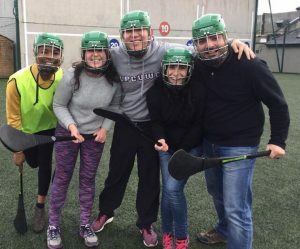 Experience Gaelic Games offers you the unique chance to sample an ancient culture from an everyday sporting community. You become part of that community for the day and will see first-hand how community spirit binds the people of Ireland together. It’s your day to play!